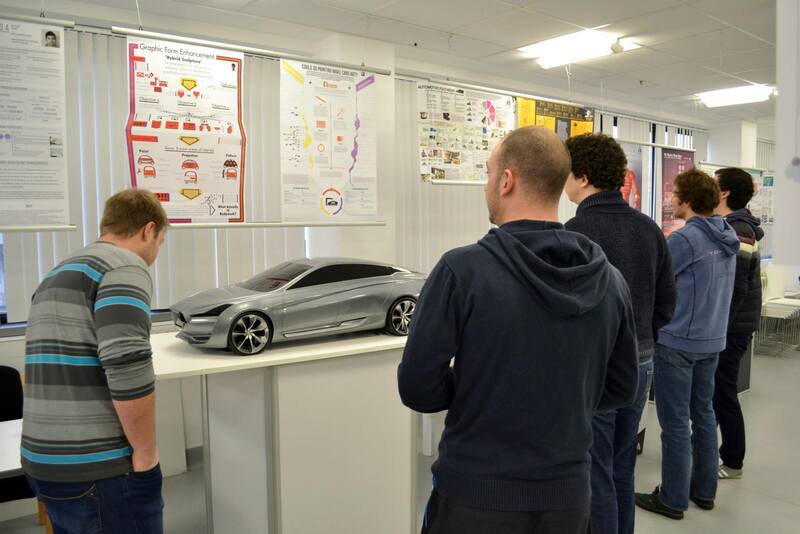 Today Industrial Design finalists (including Product, Transport and Automotive students) held a launch event for the exposition of a term of design research. Students have been working to either ‘think big’ about a particular problem or opportunity to generate an innovative design brief, or they have conducted a range of solution focused design investigations based on a specific design brief. 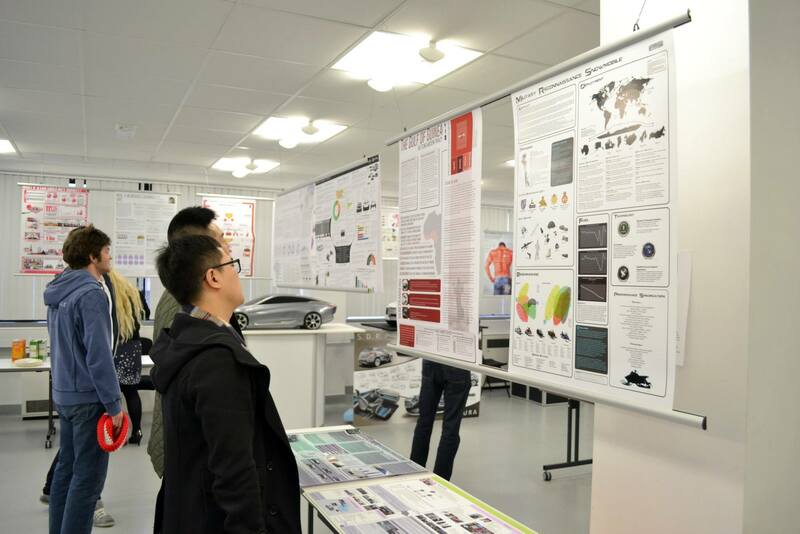 The research conducted by individual students included desk-based research, experiments and empirical research which has been analysed and drawn together within an infographic poster. This informative and graphically dynamic way of distilling and managing data is becoming increasingly relevant in the design profession and made for a colourful and rewarding exhibition.